Dear Clients and Partners! Congratulations on the Day of Russia! Please note that our office will be closed on June 13, 2016. On this day you can send us your requests on e-mail:info@levantlegal.com. Dear Clients and Partners! 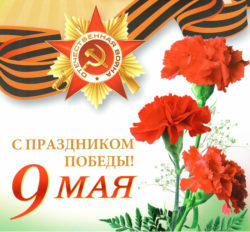 Congratulations on Victory Day! Please note that our office will be closed on May 9, 2016. On this day you can send us your requests on e-mail:info@levantlegal.com. Dear Clients and Partners! 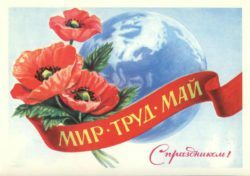 Congratulations on May Day! Please note that our office will be closed on May 2, 3, 2016. On this day you can send us your requests on e-mail:info@levantlegal.com.